Pride in Performance: SAC students are poets, musicians, actors, painters, and film makers. 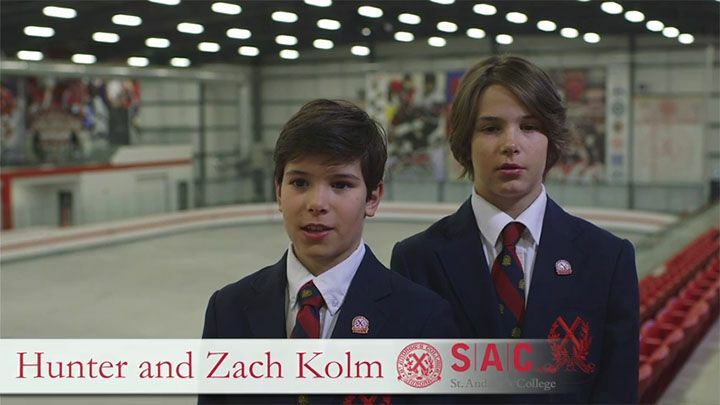 With 71 teams across 22 sports - every boy can be part of a team at SAC. What differentiates St. Andrew’s from other independent schools is that we are not a ‘sports school’; nor are we an ‘arts school’; nor are we a ‘math and science school.' We are all three. 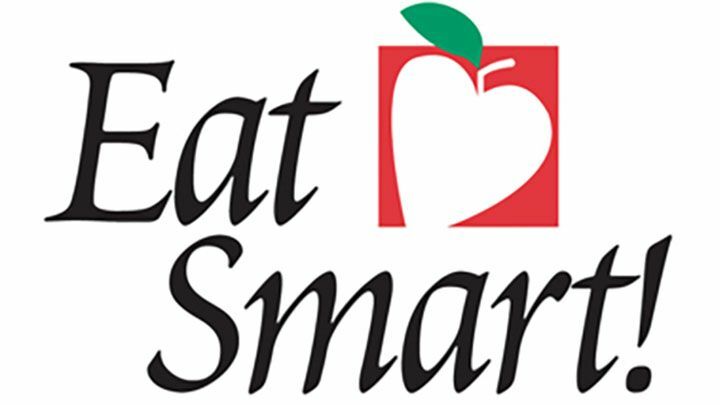 Small class sizes and teachers who are committed to ongoing professional development enable us to deliver an extremely strong core program. Our boys also have the opportunity to explore and master the arts: music, drama, and both visual and media art. The transition from conventional laptops to tablets has transformed our boys into organized and prepared students. 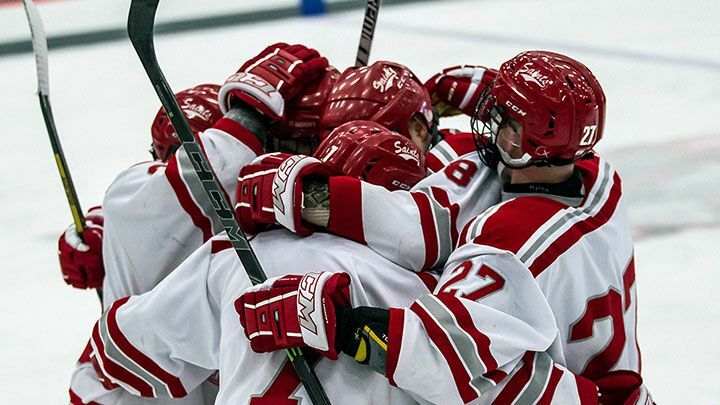 We offer 71 competitive teams across 23 sports and many recreational athletic pursuits. Off the playing field, there are numerous clubs and activities in which students can be involved. There is something for everyone and we encourage all of our boys to take advantage of all that St. Andrew’s has to offer. In order for boys to reach their potential, they need to be pushed. They also need support and mentoring along the way. Our well-established Extended French program is designed to enable a student to be conversationally literate in our second national language by the end of grade 12. Our McEwen Leadership program provides students with the opportunity to present solutions to real-life problems at several companies in Toronto. 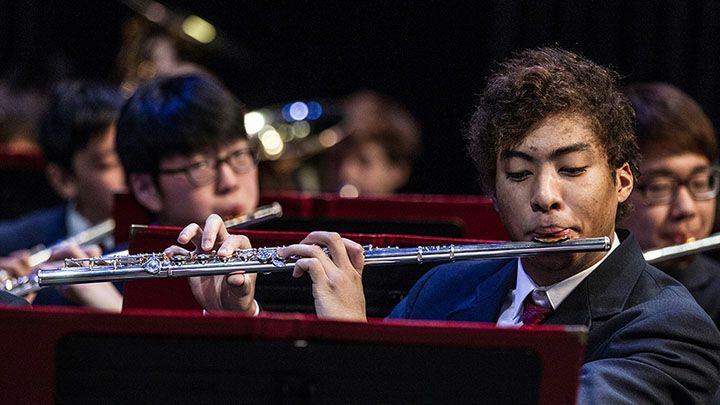 Our musicians consistently qualify for MusicFest Regionals and Nationals and have earned triple-gold three consecutive years, a level of distinction that very few high school bands ever achieve. For a boy who has an interest in public speaking, our debating team provides the venue to develop his talents. They meet weekly and travel extensively to compete locally, nationally, and internationally. Aspiring engineers or computer scientists will find our Robotics program intriguing. Students travel the world competing in the World Robotics Soccer Championship. By the time our boys graduate, they have developed into mature young men. Academically and emotionally, they are ready for post-secondary studies. For those who choose to take one or more of our nine Advanced Placement courses, they have already experienced academics at the university level. Our University Counselling department works with our students in grade 10 in the Careers course. 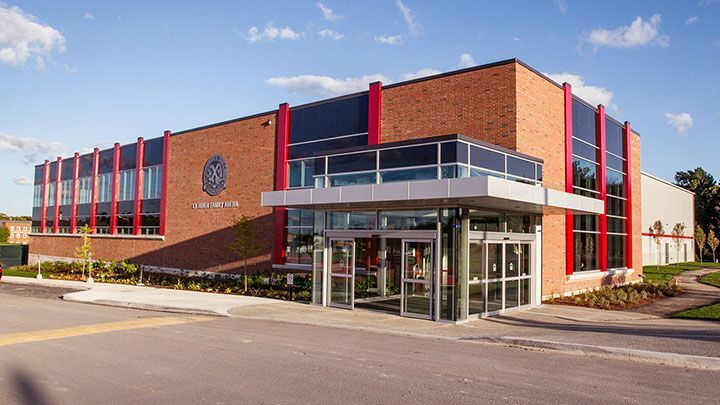 In grades 11 and 12, University Counselling meets regularly with the classes to provide information and help completing applications to universities within Canada, the United States, as well as overseas. 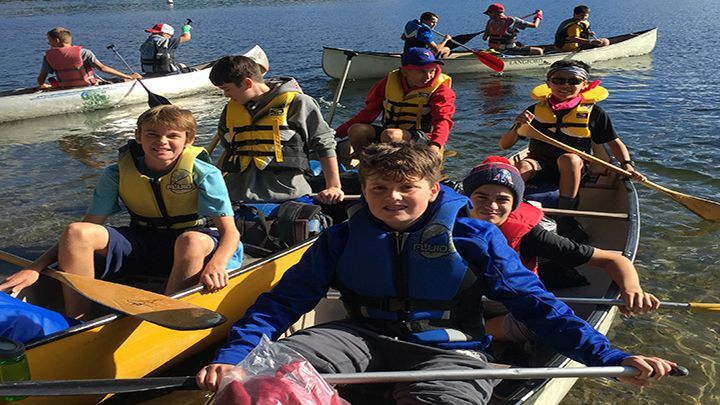 Organized visits to universities on our east and west coast, as well as in the northeastern United States, provides boys with the necessary experience for our grads to make an informed decision as to which is the best school for them. As well, guest speakers from various occupations are brought in to speak to the boys and answer any questions they may have. Our extensive offering of opportunities that extend the classroom experience helps prepare our graduates for university. Participating with the Model UN group in New York, travelling to Africa or South America to perform outreach services, and experiencing the life changing emotions evoked trekking through Europe on the Battlefields trip aid in the development of a more mature and more global outlook on life. 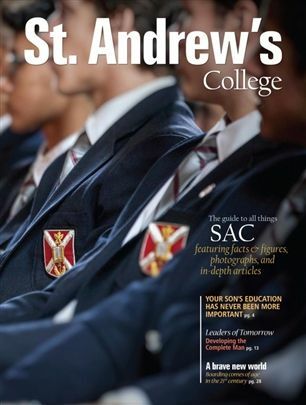 Please come for a visit and see firsthand all that St. Andrew’s College has to offer.